WASHINGTON — Alfred Wong, a former Secret Service official who reportedly oversaw the installation of the taping system at the Nixon White House, and whose job at one point was to prevent the White House from being bugged, died last week of mesothelioma, a form of cancer, the Washington Post reported. He was 91. Wong, of Potomac, Md., spent 24 years in the Secret Service before retiring in 1975 as deputy assistant director in charge of White House security, the Post reported. Wong told USA Today in 1994, because his job was to prevent bugs from being installed in the White House, he was reluctant to install the tape recording system ordered by Nixon, the Post reported. Of course, the rest is history. The tapes ended up harming Nixon. 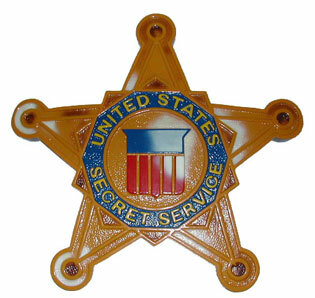 After leaving Secret Service, Wong was Marshal of the U.S. Supreme Court from 1976 to 1994, where he served as general, paymaster and chief security officer, the Post reported. Posted: 4/8/10 at 9:05 AM under Milestone, News Story.